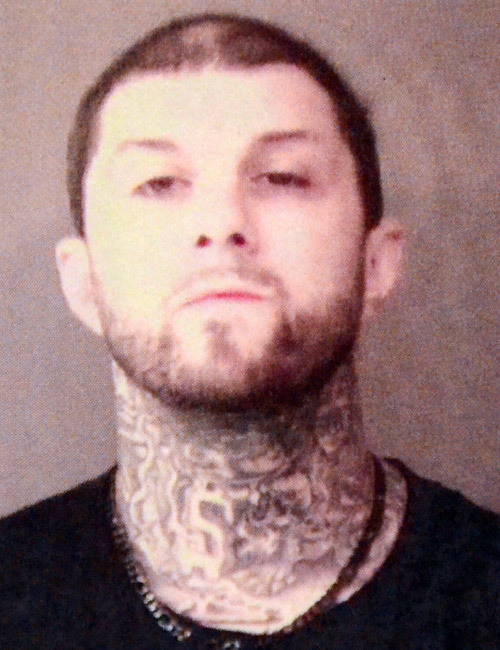 Sept. 19 — Aaron Michael Phillips, 36, 301 Alexis Drive, Milford, arrested for invasion of privacy. Bond: $1,500 cash. 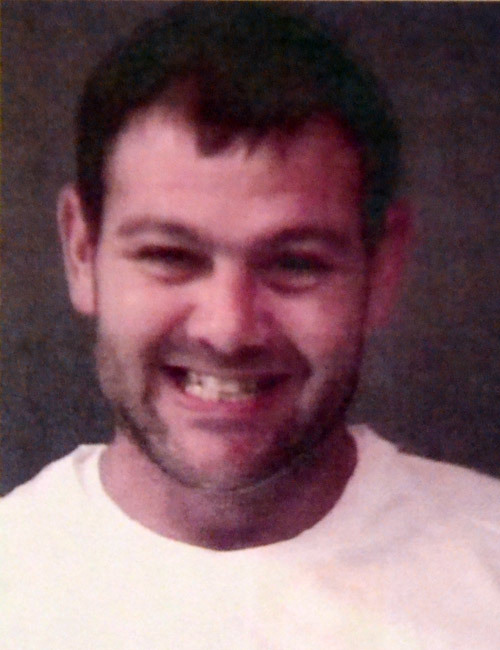 Sept. 18 — Aaron William Ring, 34, 211 15th St., Winona Lake, arrested on two counts of failure to appear. Bond: $1,320.50 cash. 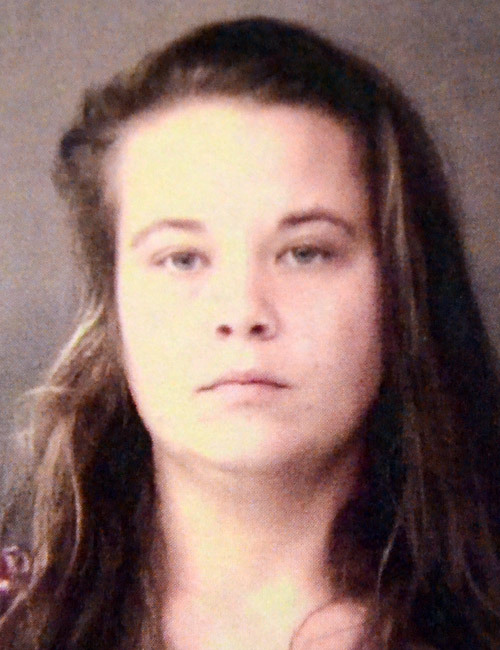 Sept. 18 — Carrissa Nichole Sharp, 28, 1912 Vance Ave., Fort Wayne, arrested for driving while suspended. No bond. 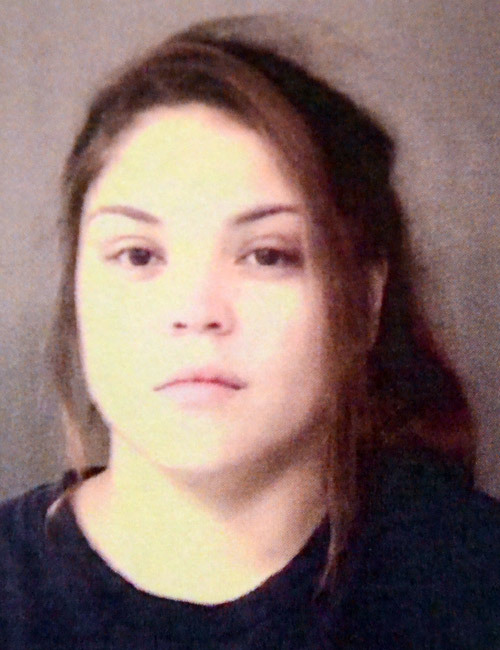 Sept. 18 — Olivia Nicole Stacy, 20, 890 Walkers Ridge, Warsaw, arrested for strangulation. Bond: $5,250 surety and cash. 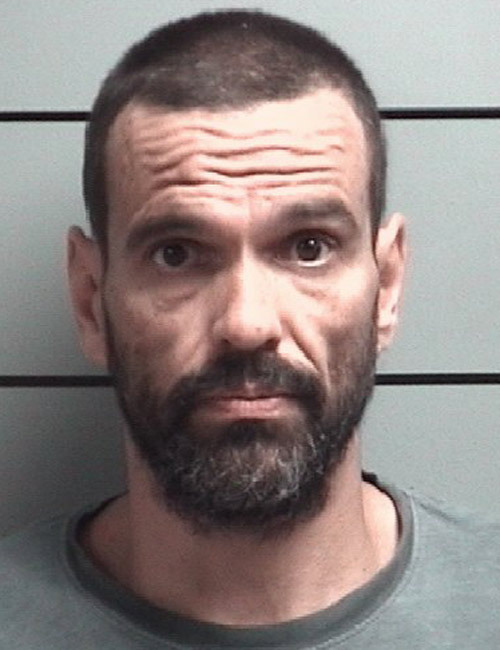 Sept. 18 — Sterling Ray Templeton, 37, 333 N. Park Ave., Warsaw, arrested for resisting law enforcement with the use of a vehicle. Bond: $5,250 surety and cash. 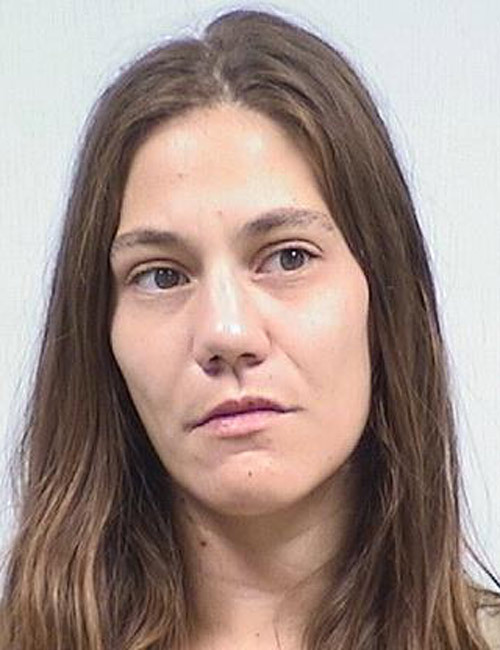 Sept. 16 — Kelsy Lynn Finkebiner, 30, 69 EMS W30 Lane, North Webster, arrested for possession of a narcotic drug and possession of legend drug injection devices. Bond: $3,000. 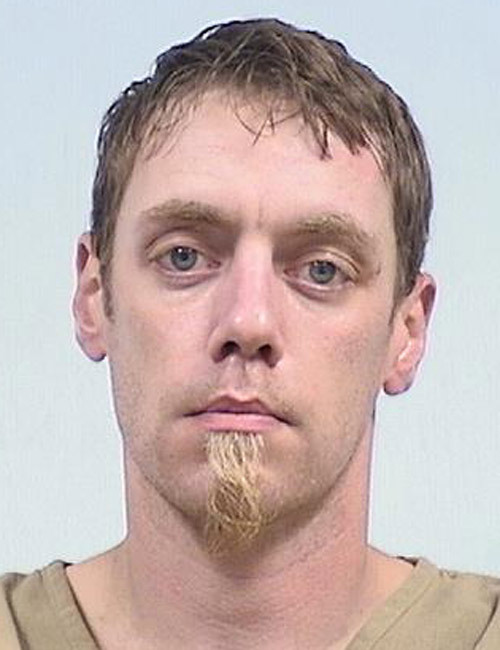 Sept. 16 — Thaddeus G. Tharp, 36, 608 S. Columbia St., Warsaw, arrested on a warrant from another jurisdiction. No bond. 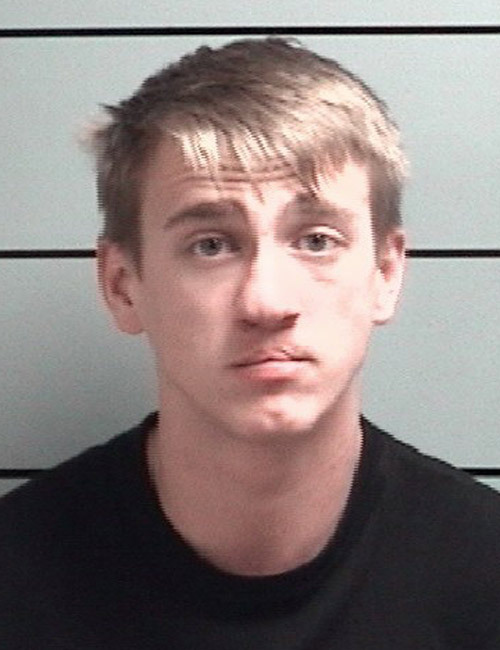 Sept. 15 — Austin Ryan Krebs, 23, 700 N. Williams St., Nappanee, arrested for possession of methamphetamine and possession of paraphernalia. Bond: $5,000. 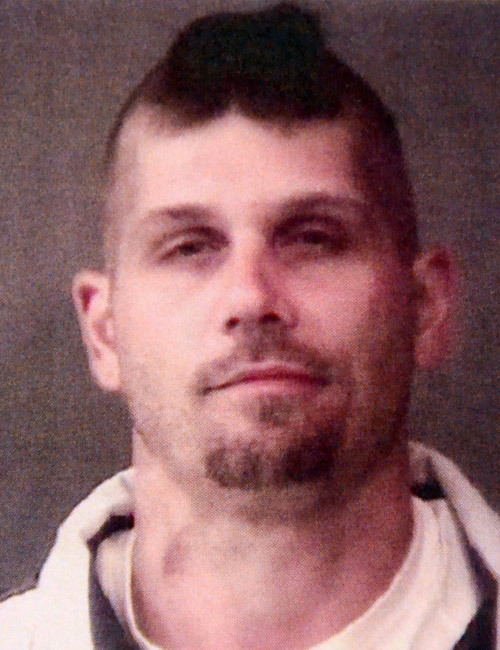 Sept. 14 — Christopher Ray Nelson, 41, 907 Second St., Ligonier, arrested on a warrant from another jurisdiction. 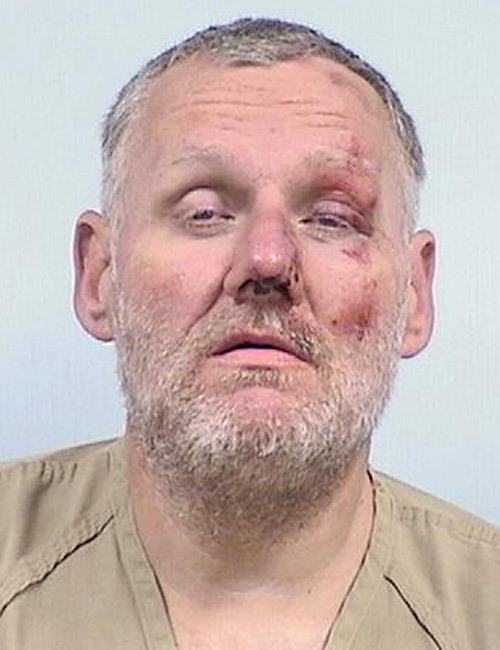 Sept. 18 — Michael Joeph Potthoff, 46, Knox, arrested for possession of marijuana and possession of paraphernalia. 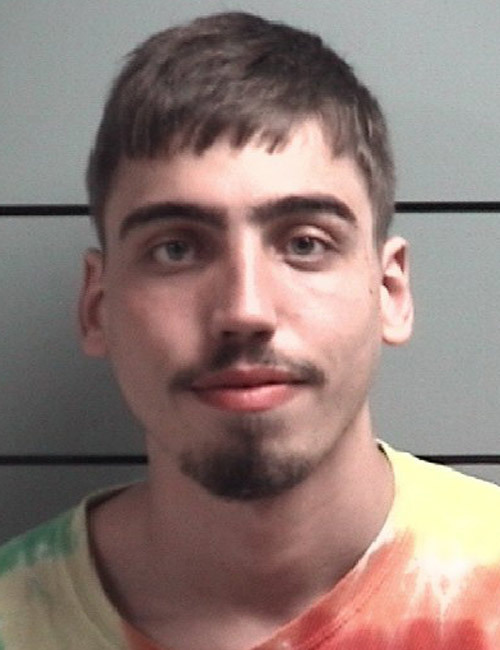 Sept. 17 — Blake Kelly Ksiezyc, 19, LaPorte, arrested for operating a vehicle under the influence of a controlled substance, possession of marijuana and possession of paraphernalia. 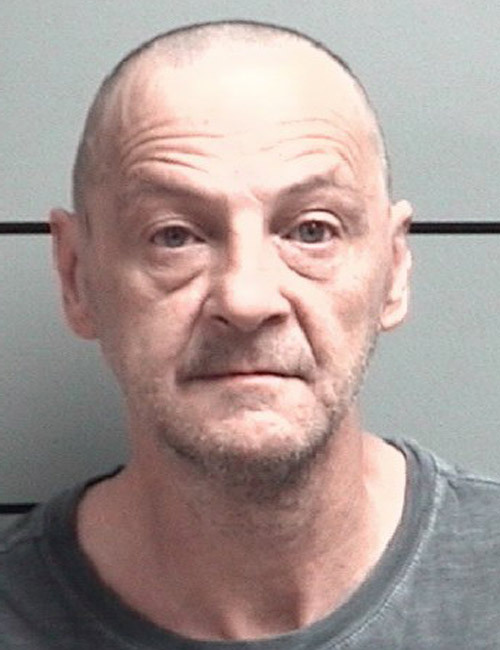 Sept. 17 — Joseph Monroe Lamaster, 53, Bremen, arrested for battery in the presence of children. 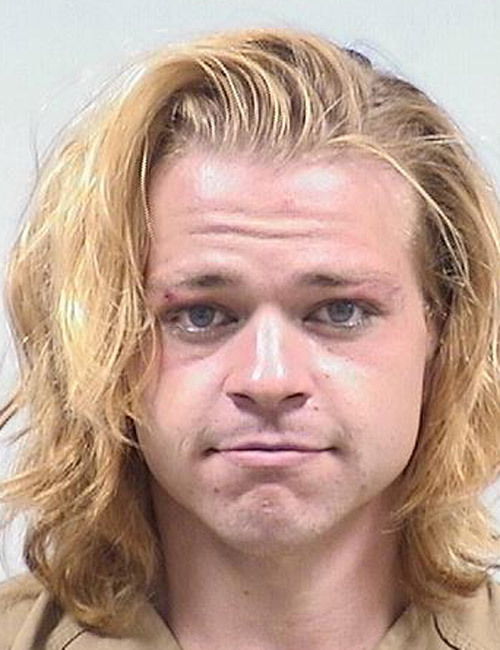 Sept. 16 — Blair Ross Fuchs, 19, Lakeville, arrested for possession of marijuana and possession of paraphernalia. 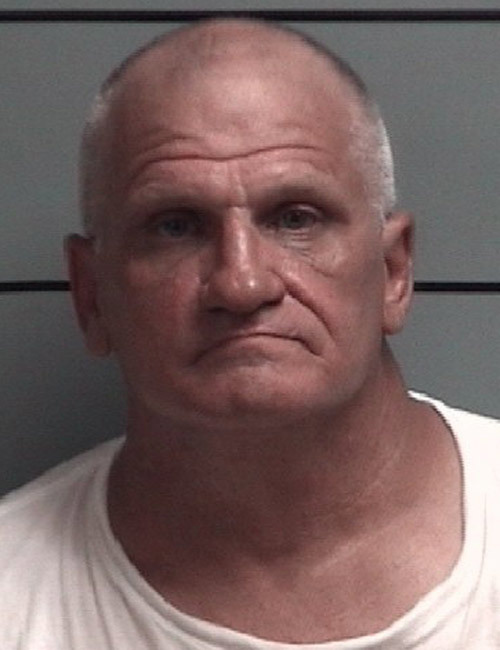 Sept. 16 — Joseph Lee Fletcher, 50, Knox, arrested for possession of marijuana, operating a vehicle with a suspended license, and a warrant out of Porter County. 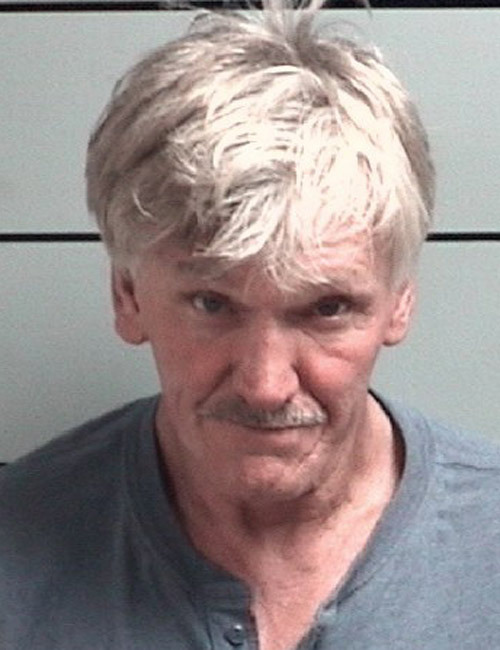 Sept. 15 — Phillip Orbin Spencer, 61, Bremen, arrested for operating a vehicle with a BAC of .15 percent or more. 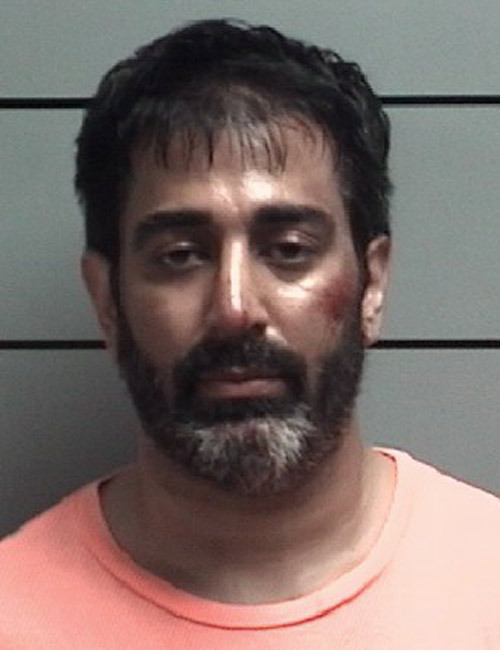 Sept. 14 — Rahul Kumar Palta, 35, Carmel, arrested for resisting law enforcement with a vehicle, resisting law enforcement, and refusal to identify.